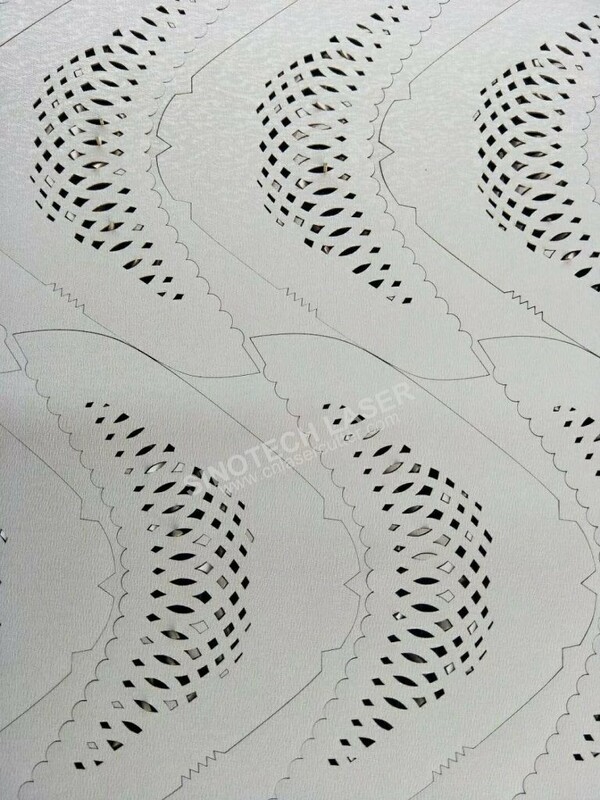 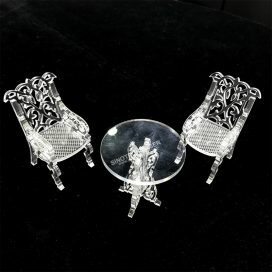 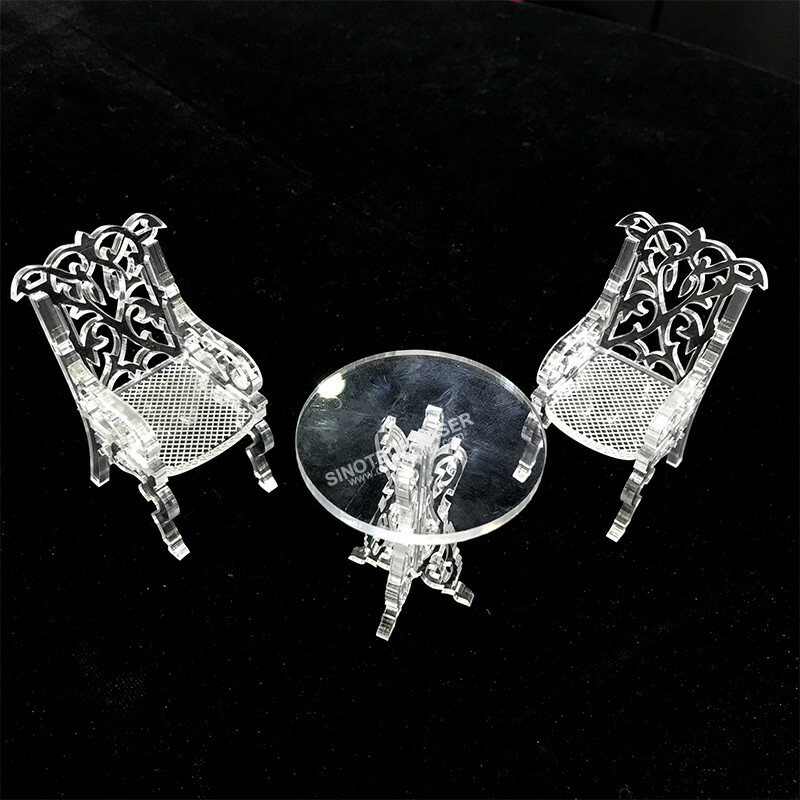 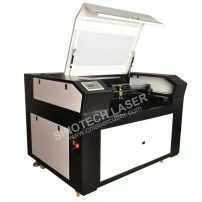 Cutting Etching and engraving with high accuracy and flexible design – you ideal choice to maximize your capability, productivity and profitability. 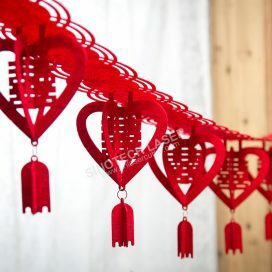 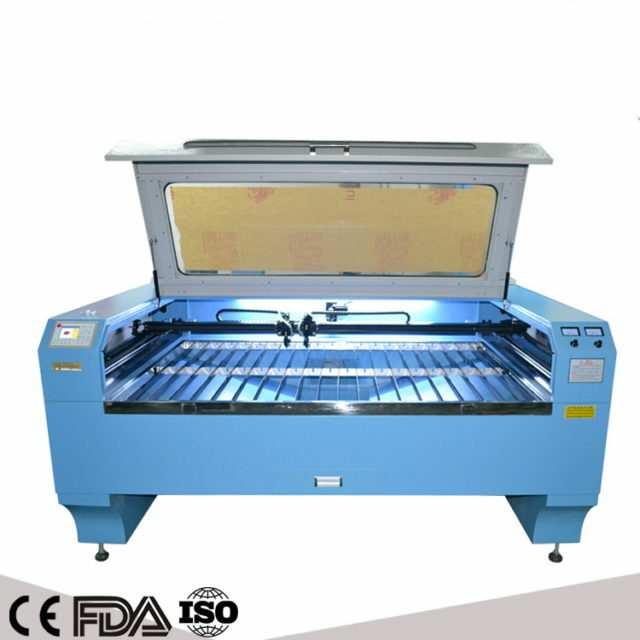 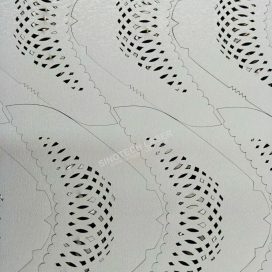 ST-K9060 laser cutting and engraving machine equipped with auto-lifting table allows to fulfill more processing requirements. 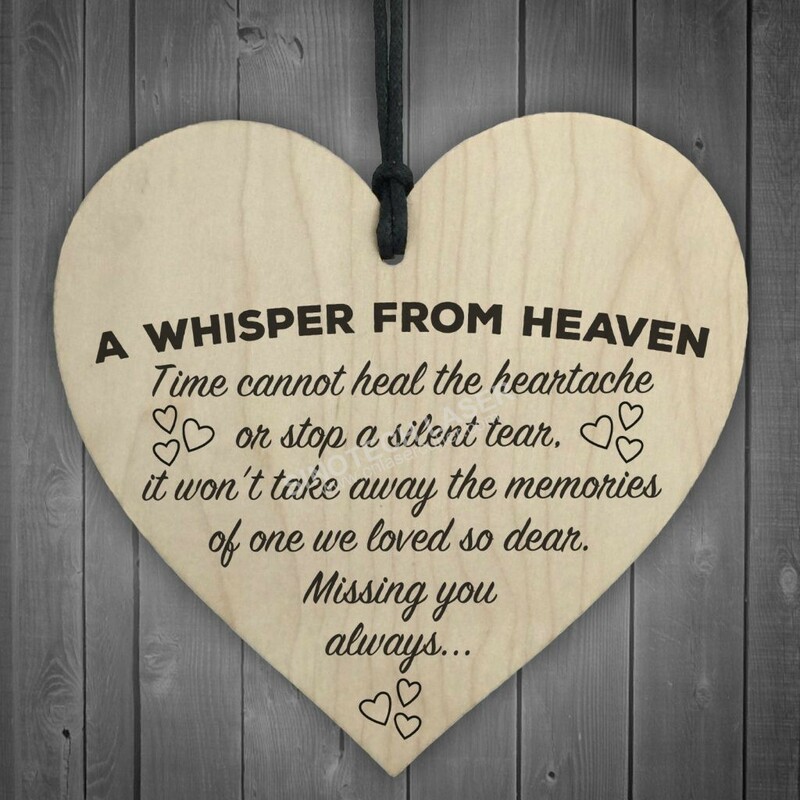 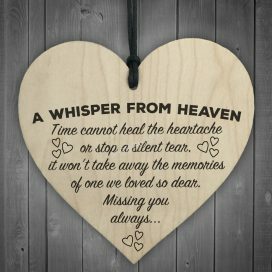 The system comes standard with a X-axis engraving range of 900mm and Y-axis engraving ranges of 600mm. 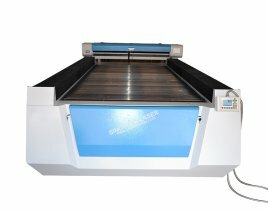 A rotary attachment can be configured to this laser system to realize cylindrical objects engraving.Ideal choice for cutting and engraving on non-metal materials, such as acrylic,wood,leather,double-color boards and also can engraving on other solid-surface materials like granite, marble, glass, mirror, and other materials. 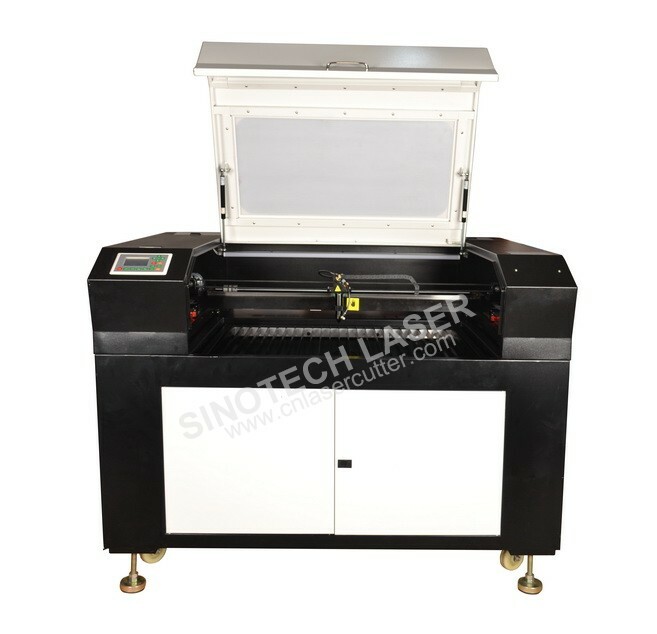 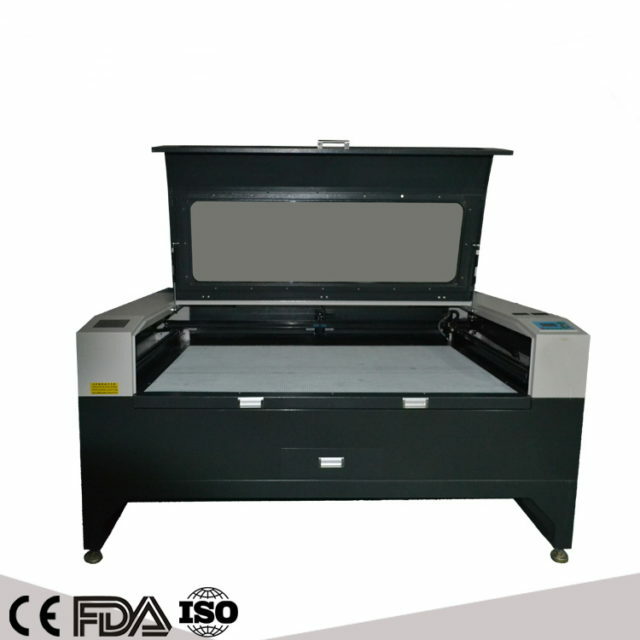 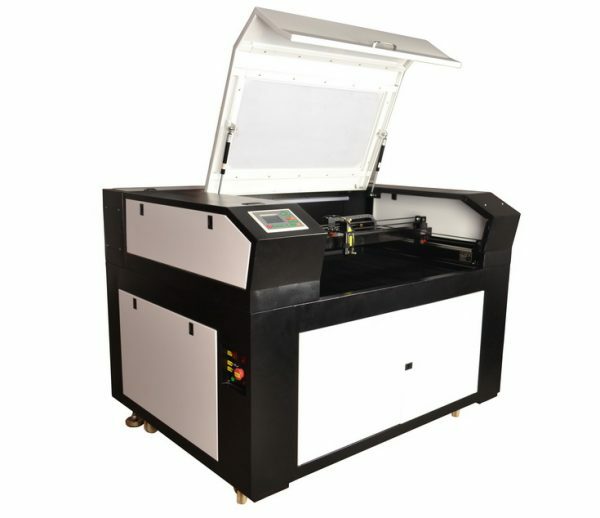 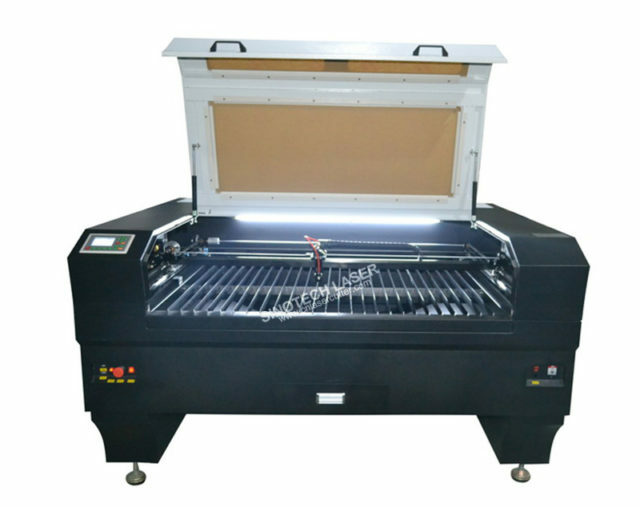 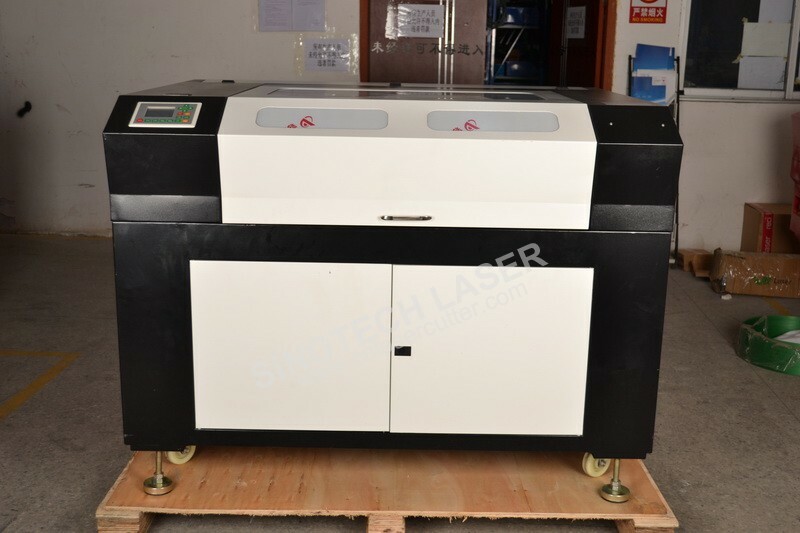 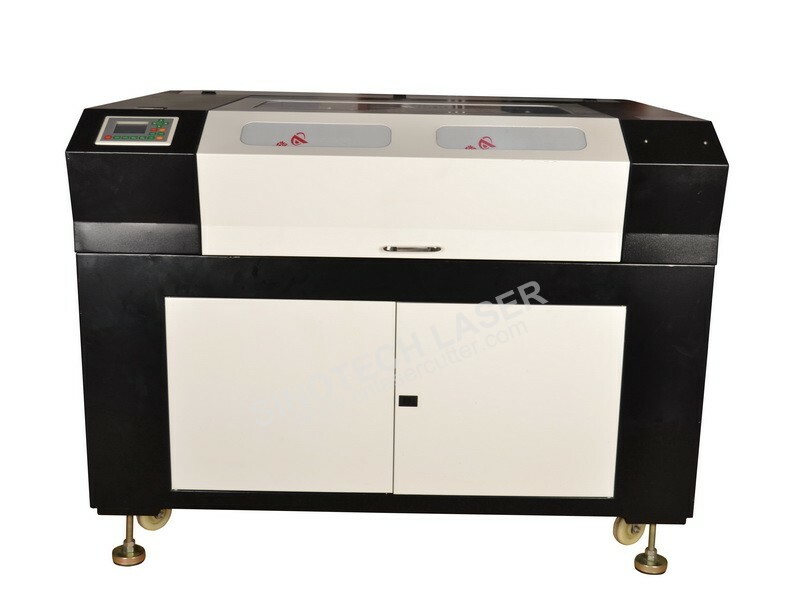 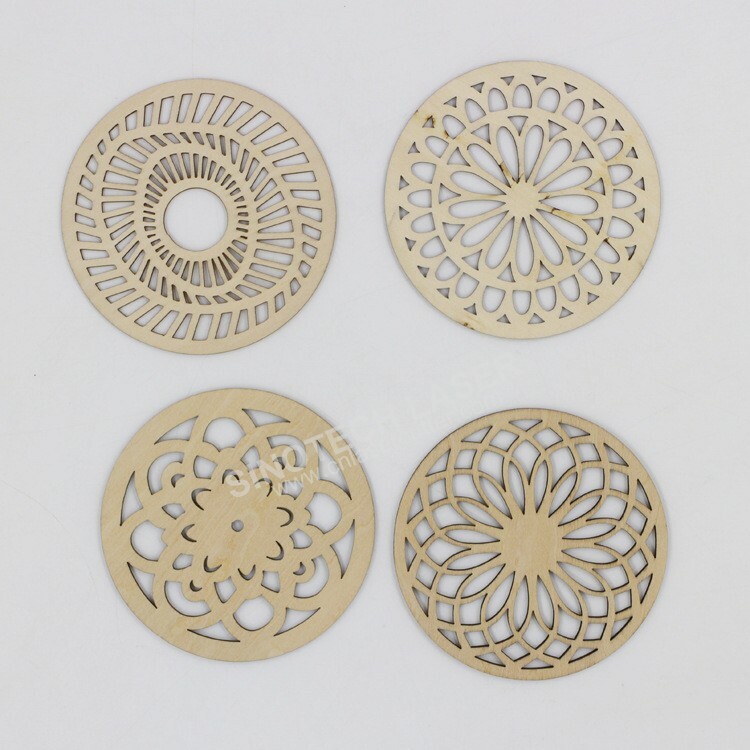 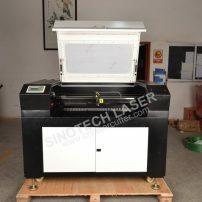 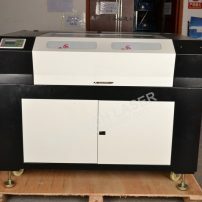 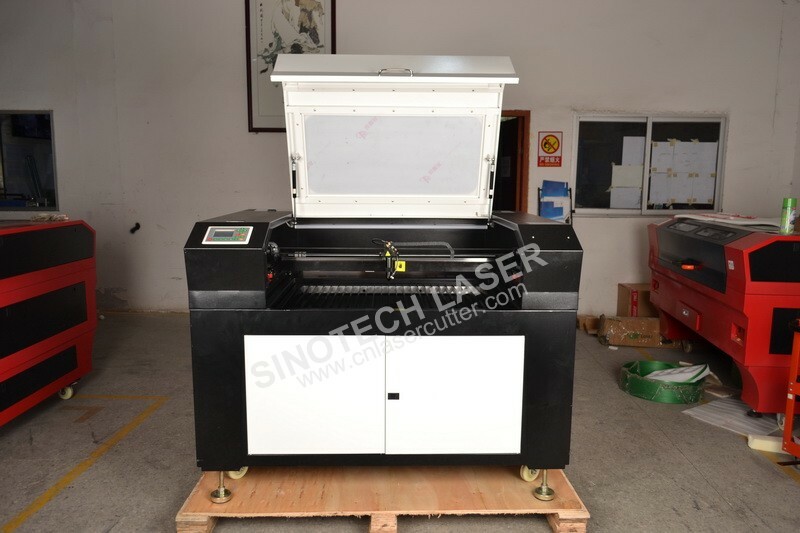 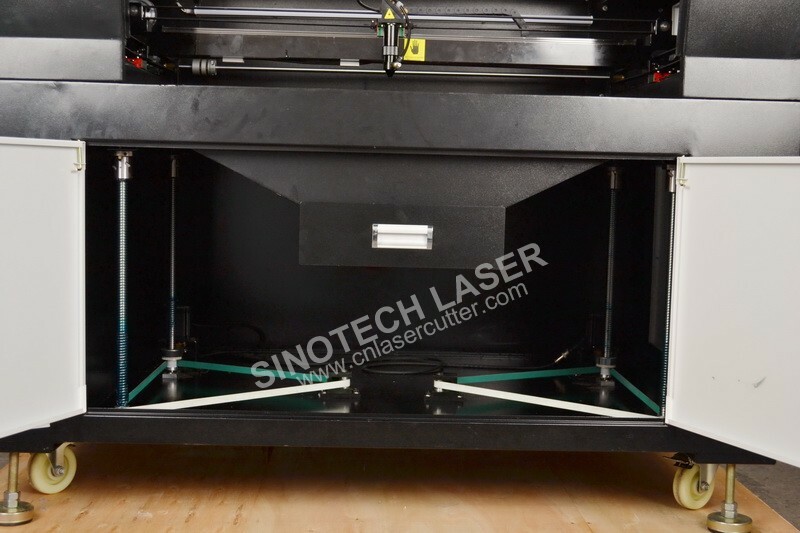 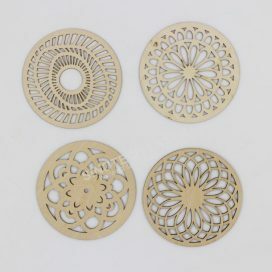 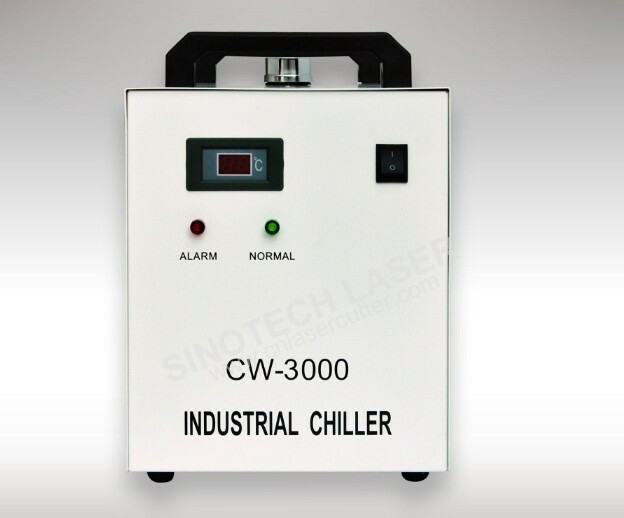 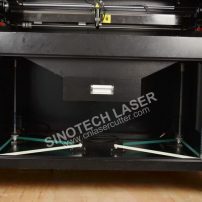 The ST-K9060 laser machine is a budget friendly industrial grade laser engraver and cutter. 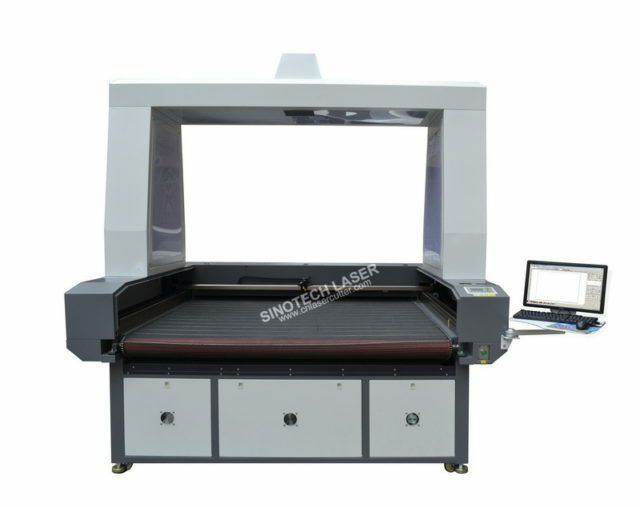 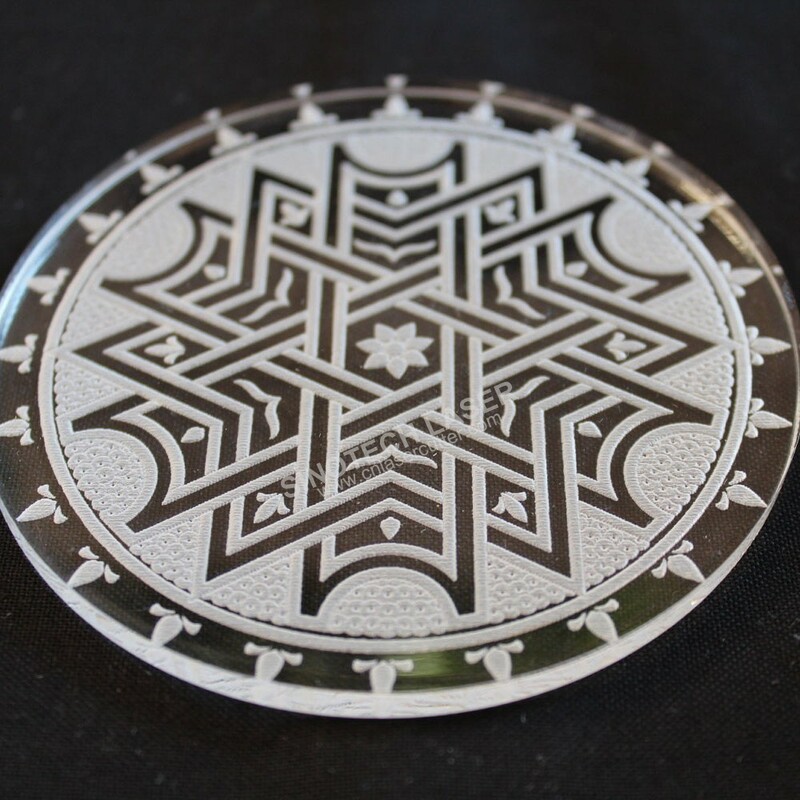 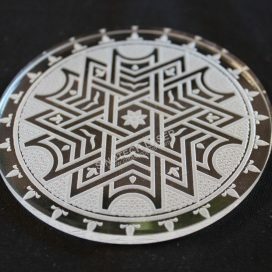 User friendly laser software is easy to learn, allowing both first time and experienced laser users to quickly cut, engrave, or mark materials like wood, paper, textiles, plastics, and many other non-metal materials.